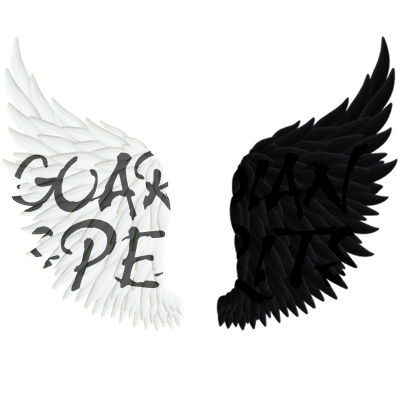 Welcome to the "Guardian Spearits"! Please "Log In" or "Register" if you don't have already an account, before you proceed! The true fans of Britney Jean Spears. » "Perfume (The Dreaming Mix)"
» "If U Seek Amy"